In data center and web hosting industry bandwidth and data transfer is most commonly used terms. It has been observed that a user usually get confused in shortlisting the option for bandwidth. Knowing the differing between two will help a user to make a right decision. Data transfer means total upload and download of server. It is measured on monthly bases. It is measured in GB. 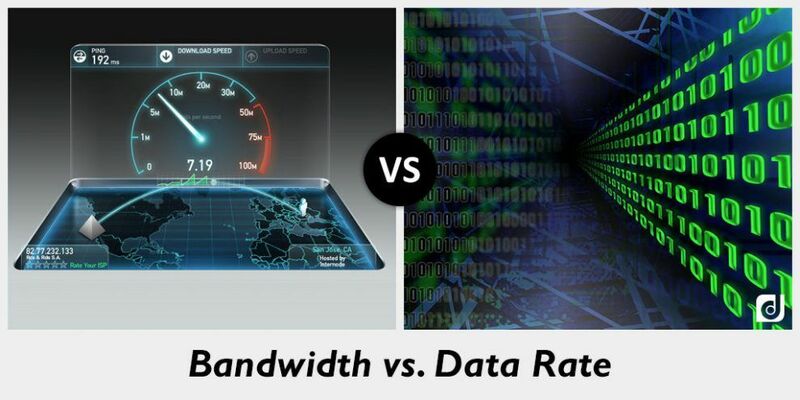 Bandwidth is rate of data transfer. Data center offers bandwidth in shared mode or dedicated mode. It is measured in Mbps. In case dedicated bandwidth rate of data transfer is fixed however in case of shared bandwidth normally data center offer 100 Mbps or 1 Gbps shared uplink. In case of shared uplink other users/servers also the link for running their operations. Normally dedicated bandwidth is costlier than shared bandwidth and data transfer.